All happiness depends on the leisure of the food I eat. In a very special day, what is more important than fabulous food that can truly make me appease. 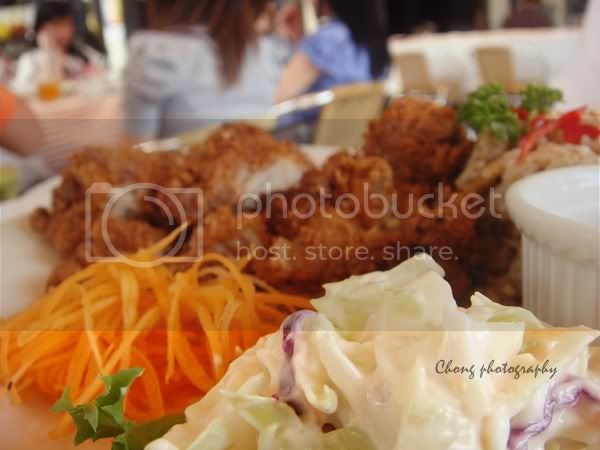 Went to Louisiana located at Kelana Jaya with Chuk Leng, we planned to went there (last year), too bad it was closed on that time. Lots of beautiful people were having their luncheon there when we stepped in the restaurant, and we cannot found ourselves a place that fit us; the waiter was then leaded us to the other seat. 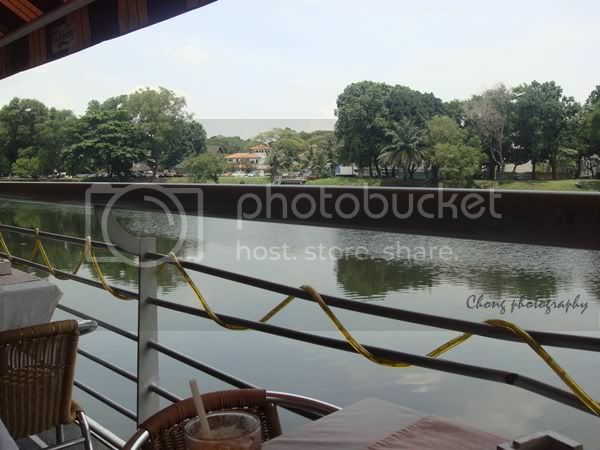 As you can see, it is beside the lake and they proclaim that this is the only lake side dining experience at Klang Valley. Feverish. Their set lunch are worth to try, is only cost you for RM10.80+ per set which included soup of the day, salad, hot tea, dessert and it also come with a class of sweetener ice lemon tea. Felt a little bit plump after we finished the salad and soup. Louisiana's Chicken Chop and the creamy mushroom gravy is palatable! New Orleans Tangerine Chicken with rice. Such a satisfy luncheon for us, and of course we got an ice-cream for our dessert. Were jazz around in Klang for a day and I finally got to see the i-City, lighting tree along the roadside. 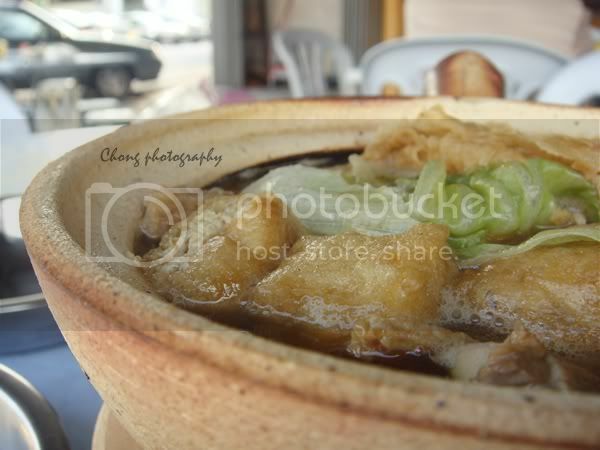 Had Bak Kut Teh as our dinner, it was just so-so, as I like Penang's more, the pork balls. This will be the last time that we can hang around in KL area, soon to go back to Penang while I haven't finish explore the city. Ciao.